Kamehameha Schools Senior Ethics and Compliance Consultant Jason Minami was appointed by Gov. 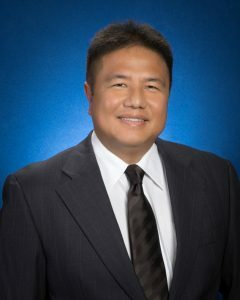 David Ige as deputy director of the Department of Human Resources Development (DHRD). 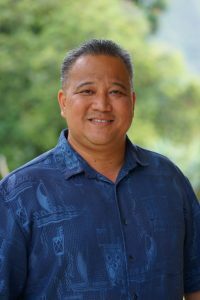 Minami has worked at Kamehameha Schools (KS) since 2014, where he has provided guidance to executives, managers and staff regarding ethics issues and best practices. He is responsible for internal investigations of employee misconduct of a complex and high-risk nature. He also provided guidance to executives, managers and staff regarding ethics issues and the interpretation of internal policies and procedures. Prior to joining KS, Minami was an attorney in private practice specializing in employment and labor law. Minami has a B.A and an M.A. in English from the University of Hawai‘i at Mānoa and a J.D. from the William S. Richardson School of Law. 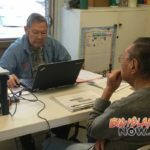 Minami replaces Ryker Wada, who was appointed DHRD interim director following the retirement of James Nishimoto. Minami starts his position at DHRD on Thursday Feb. 1, 2018. His appointment is not subject to Senate confirmation.